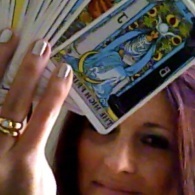 A private intuitive Tarot reading with me (in Toronto or online/Skype), with bonuses. Questions to help you prepare for your reading beforehand. A fantastic 90 minute session with me, Lori. Inspirational and motivational blessing to keep you on track. One follow up question by email in the month following your reading. This is for you if you are looking for deep answers and real change, and you’re willing to do the work. 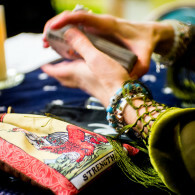 You, me, my cards, the universe. We will all dance together to get you the answers, clarity, peace and inspiration that you need. Know and love yourself more. Understand what you want, and figure out how to make it happen. Get some peace of mind, feel some inspiration and joy. Stop limiting yourself out of fear, doubt or insecurity. Make better choices with less anxiety when it comes to love, career, all the big stuff. To live your life to the fullest. Be your beautiful, brave, unique self. Let’s get this started, beautiful! 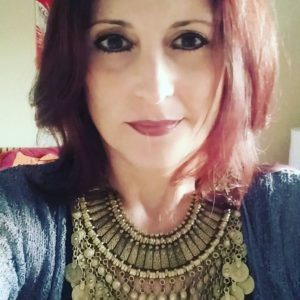 I am available on a flexible schedule, once you have purchased your reading please fill out the form you receive and let me know your preferred dates and times. I’ll contact you quickly to confirm my availability and your booking. Feel free to contact me at info@innergoddesstarot.com. GIFT CERTIFICATES AVAILABLE – please specify in your order form and you will receive a beautiful certificate by email as a PDF, or a hard copy in the mail, as you choose. Give your friends and loved ones the gift of sanctuary, peace and affirmation…great last minute gift idea, an experience rather than a dust collector. “Well what can I say besides WOW WOW WOW WOW!! Your reading was so right on and exactly what I’ve been feeling, except I just never could put it into words like you did! Thank you so much because you nailed it and you have freed me up inside! Thanks so much, Lori!! You’ve definitely found your calling. I’m just learning to read the cards and I will be using your reading as an example of what I’d like to be able to do someday! 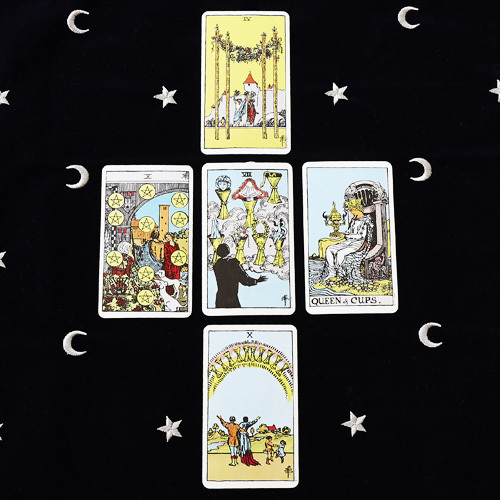 Be the first to review “90 Minute In Depth Tarot Consultation” Click here to cancel reply.